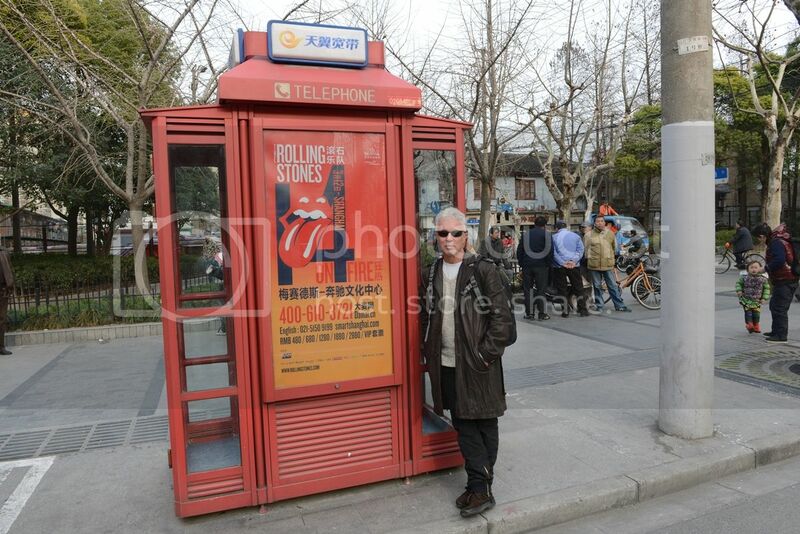 This thread is for live updates and comments regarding the Rolling Stones Shanghai China show on Wednesday March 12, 2014. Please tell us your pre- and post-show thoughts and comments here. The show is expected to start shortly after 8pm. Shanghai is 7 hours ahead of Central Europe, 8 hours ahead of UK and 13 hours ahead of US East coast. First of all I've just had a massage. It was divine, and for those of you that might be interested, the oil was lavender ! It's raining in Shanghai. But do we care ? NO ! For all who are there: enjoy the show! Bjornulf, thanks for sharing all the info, comments, reviews and great photo's. I know it takes a lot of time doing this, but remember thousands of fans who cannot make it are a little bit part of it because of you. We all appreciate this very very much. TAKK! Have fun and stay safe!!! You can count on it ! I had a coffee with friends at Starbucks by the Bund when Mick Taylor walked by. Such a big city but still a small world! Yesterday the weather was so beautiful. 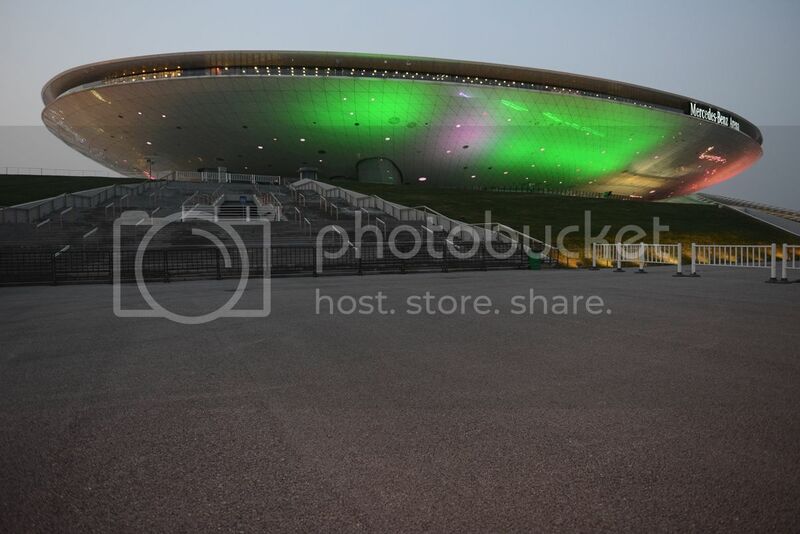 Sunshine and proably around 17 C. The Merzedes Benz Arena looks absolutely fantastic with all the coloured spotlights on it at evenings. 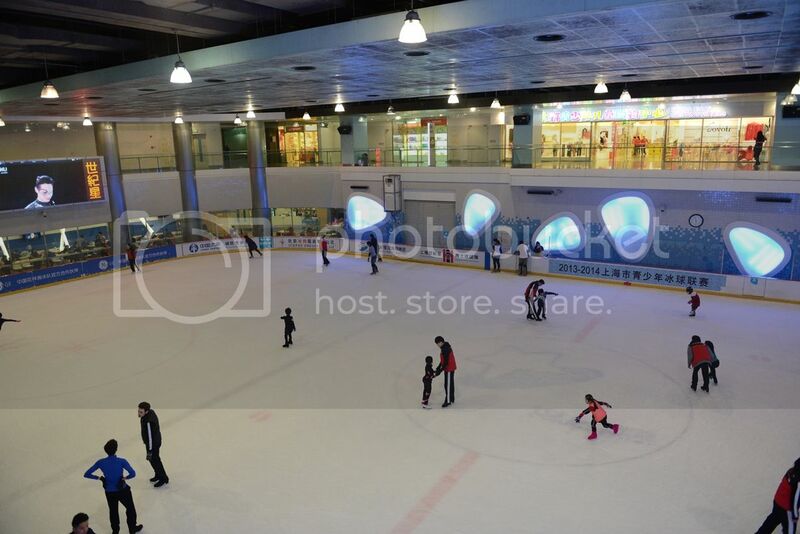 Many locals walk by to make photos in the quiet Expo area of Shanghai. Today it is grey and rain, but the show is inside, no worries. When I walked into the arena during the first day in Shanghai, they started to play Wild Horses on the arena speakers. From the original record. Next I could hear She's A Rainbow. Even if it was just from the record, on the arena PA, I knew this was building up for the show. 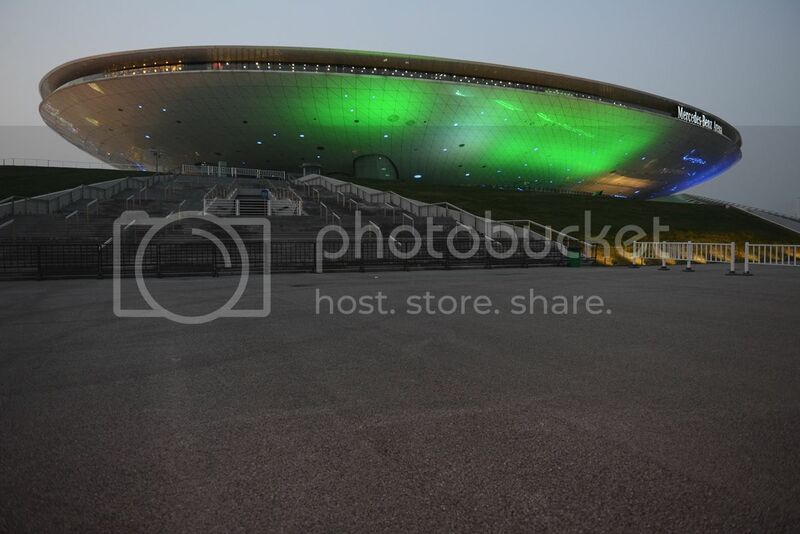 The Merzedes Benz arena is just a fantastic modern arena, capacity around 12,000 people. With this city of millions, and with other acts like Metallica, Maroon 5, George Michael, Jennifer Lopez, Elton John and more coming by, this is the hub of the rock music visits into China. ... That's Shanghai, another free magazine, has got an interview with Keith. Sold out after all or not ? Edited 1 time(s). Last edit at 2014-03-12 12:44 by 1962. 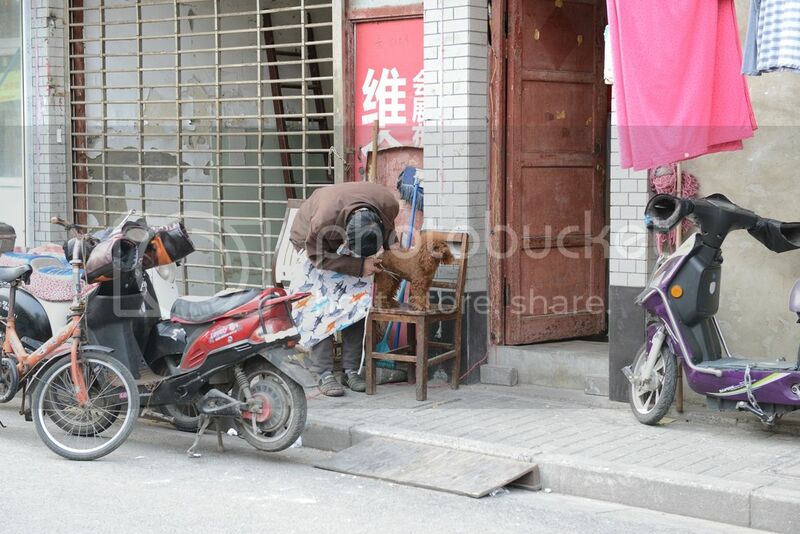 First hand breaking news: There are definitely ONLY chairs in the PIT of Shanghai!!! Haven't all the shows since their comeback sold out? Have a really good time!!! You asked if the show was sold out. In the meantime, where did you find out it wasn't? You can still buy tickets. Seems so, the song vote has also only 4 instead of 6 songs to choose. "Back in 2006, Chinese authorities cut five Stones songs because of suggestive lyrics - 'Brown Sugar,' 'Honky Tonk Woman,' 'Beast of Burden,' 'Let's Spend the Night Together' and 'Rough Justice.' Does he think that is likely to happen again? Well I'll let you know. Because you still have to submit a list [of songs]. I think everyone has to submit a list. There are still some controls and still oversight and things like that, which in England or America would be really odd." As a reminder: at the Super Bowl 2006, ABC chose to censor lyrics in 'Start Me Up' and 'Rough Justice': [www.iorr.org] , [www.iorr.org] . Edited 2 time(s). Last edit at 2014-03-12 14:15 by Irix. What ?! This would be a last minute decision since no one had mentioned numbered seats for the pit in Shanghai? Was it some kind of lottery? seats in the pit ! Edited 1 time(s). Last edit at 2014-03-12 14:15 by claudine.